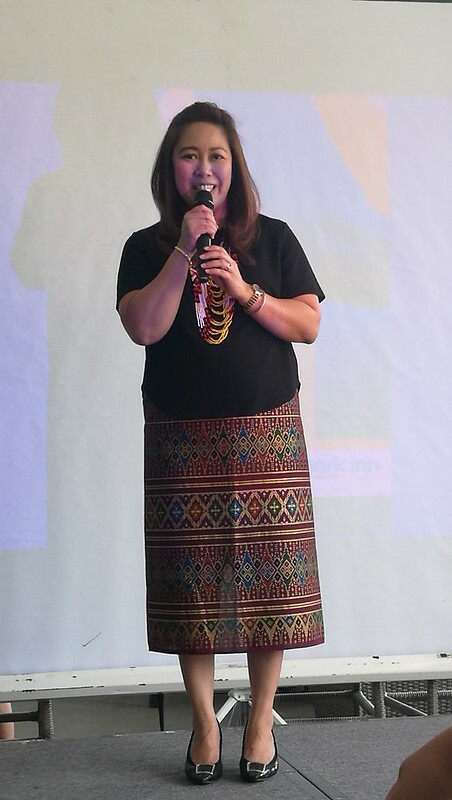 Park Inn by Radisson Davao celebrates Kadayawan 2018 with Fiesta sa Banig! 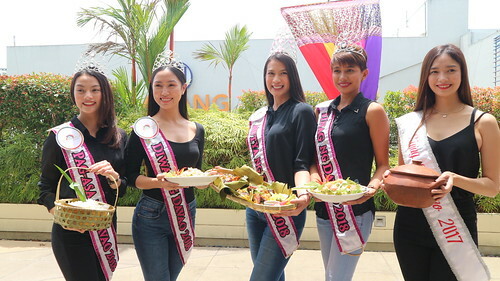 The hotel launched last August 9, 2018 their celebration for the city’s biggest festival by having the reigning Mutya ng Davao 2018 Shelah Faye Juntilla, Sinag ng Davao 2018 Pamela Frami, Pag-asa ng Davao 2018 Claudine Verga, Diwa ng Davao 2018 Cindy Benedicto and Sinag ng Davao 2017 Geanne Claire Lu showcase the hotel’s new food offering of dishes served laid down on a “banig”, a colorful woven mat known to Filipinos. 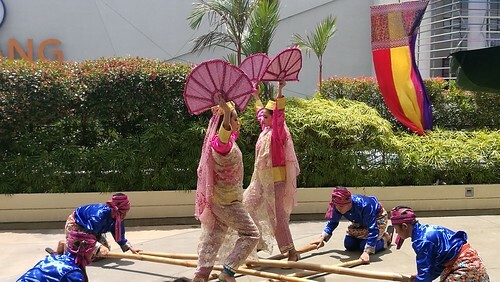 To complete the festive mood at the pool side of the hotel during the launch was a colorful performance by the Siningtala Dance Company. 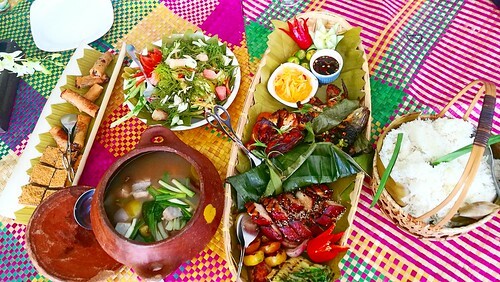 The Fiesta sa Banig Special is a set meal includes a choice of ensaladang pipino at dilis or ensaladang guso at pomelo salad, sinigang na bariles sa mangosteen, a platter of grilled chicken, pork and boneless bangus, a basket of pandan rice, a platter of durian-ube turon and sweet potato float for dessert. Plus a round of pineapple pomelo juice or arabica robusta coffee to complete the meal. The set meal is priced at P1,899 net good for 6-8 persons. Available daily from 11:30AM to 10PM from August 13 to 31, 2018. You may book your table reservations at 272 7600 or email fb.manager@parkinn.com. Enjoy an overnight stay priced at P5,500 net per room per night inclusive of buffet breakfast and a set dinner for two persons. This Promo is available until August 31, 2018. Email reservations.davao@parkinn.com for your room reservations and inquiries. Park Inn by Radisson Davao is conveniently located at the back of SM Lanang Premier mall at J.P. Laurel Avenue, Lanang, Davao City.